We are developing an awesome chatbot that will make studying much easier and more efficient, making students' lives better. My mother is a lecturer at an university, from my personal experience and seeing her struggle with teaching methods, I came up with the idea of making a chatbot that will enhance learning. So that students can revise their exams in more fun and easy manner. On the student side, I realized when you revise for an exam, you end up being confused and you don't know what more you have to do, and what you might be short of. 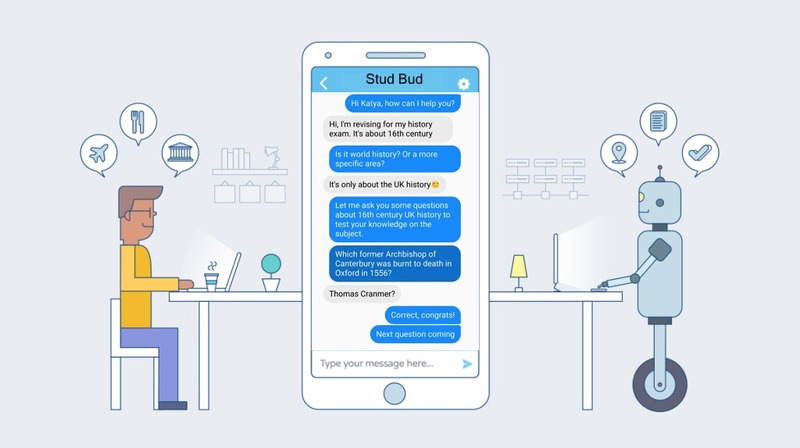 Our solution is an AI-based chatbot that will ask questions to the students and use the answers to understand what the students need to study for the exam, then it will suggest some resources and areas to improve.